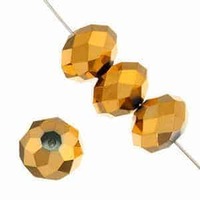 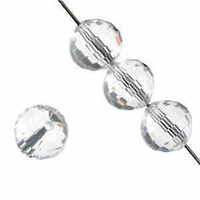 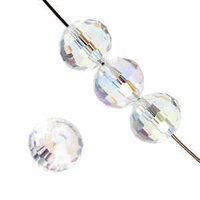 Ori Crystal Glass Beads are exclusive to the Dazzle-it line. 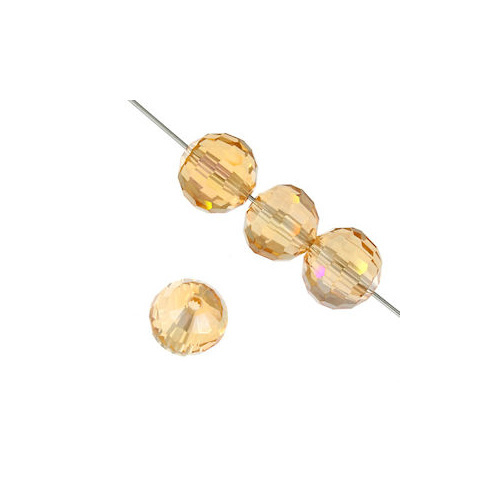 They are highly faceted to beautifully reflect beams of light. 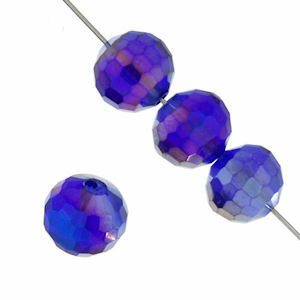 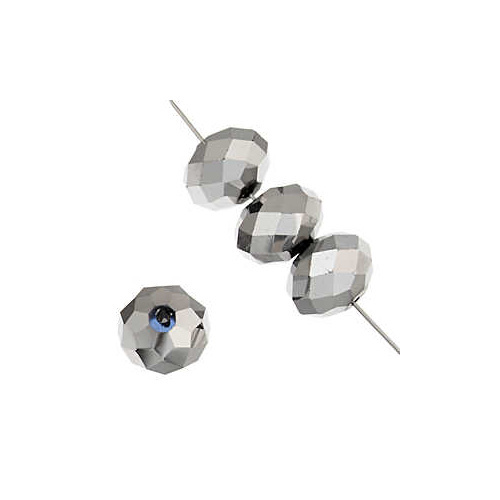 These exquisite round beads will add so much glamour and sparkle to your jewellery making creations. 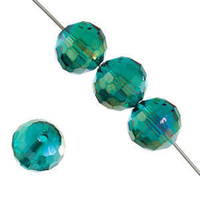 This particular bead is one of my favourites!